Your migration to unified communications and collaboration starts here. 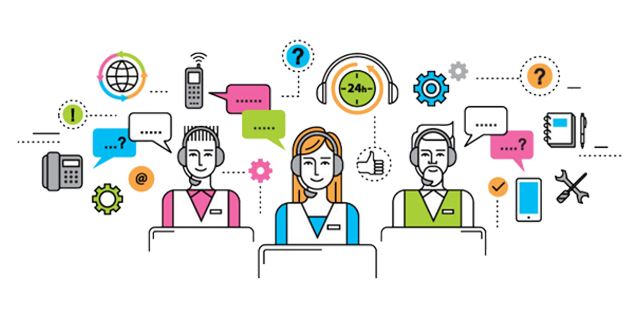 Your voice, video, messaging, and call center applications converge on a single platform that spreads intelligent and flexible communications throughout your organization. Everyone at headquarters, remote branch offices, and on the road will have the same enhanced communication capabilities—so they can easily and quickly take care of business. 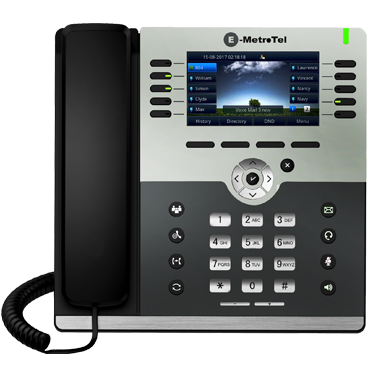 Designed specifically for medium-sized businesses, the E-MetroTel UCX450 business telephone system is an excellent scalable platform for businesses that have between 50 and 450 users. 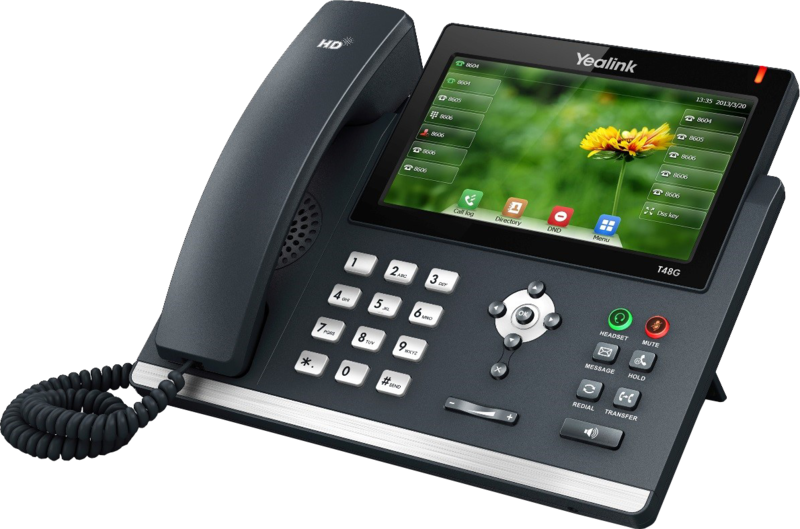 In addition the UCX450 is a cost-effective next-generation Nortel BCM IP Telephone System, supporting both IP and traditional digital technologies simultaneously, making your migration to VoIP deployment that much easier. It also means you can start benefiting in the latest technologies while leveraging your existing investments. 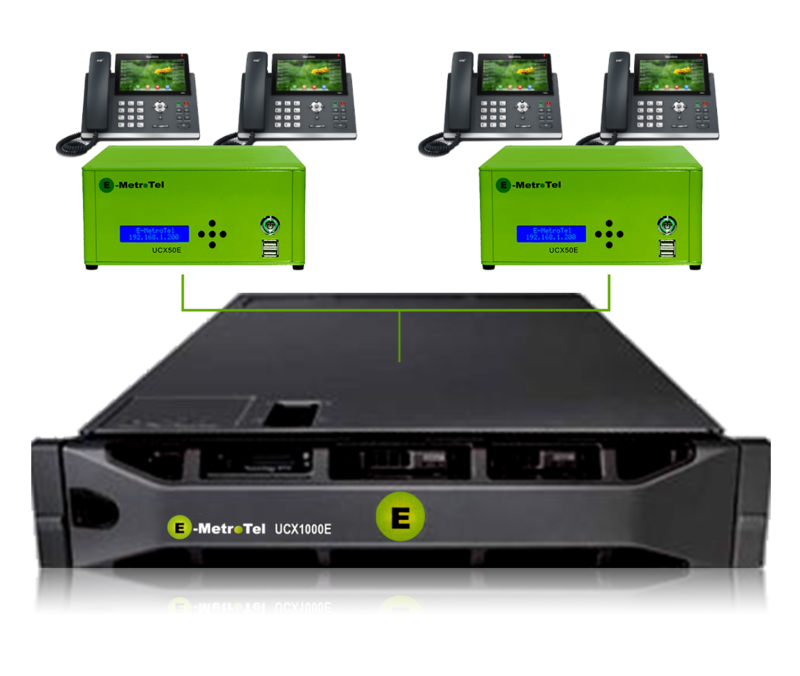 The E-MetroTel UCX450 is an affordable platform for UC communications that runs on an Intel® Pentium™ processor with enterprise-class manageability in an ultra-compact chassis. Robust, metal hard drive carriers and organized cabling are designed to help improve component access and airflow across the server. The design also provides an LED display positioned on the front of the server for ease of monitoring and troubleshooting condition of the server. 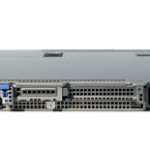 Designed with a short 15.5 inch chassis to allow for flexible deployment almost anywhere, including space-constrained environments. Contact us today to learn more about what your UCx needs or to find a partner nearest you. UCx Direct is committed to providing SMB and Enterprise E-MetroTel Value Added Resellers (VARs) with Value Added Distribution and customer service. We understand what VARs need and expect from their distributors. We’ve been there, are there, and will continue to be there for you!